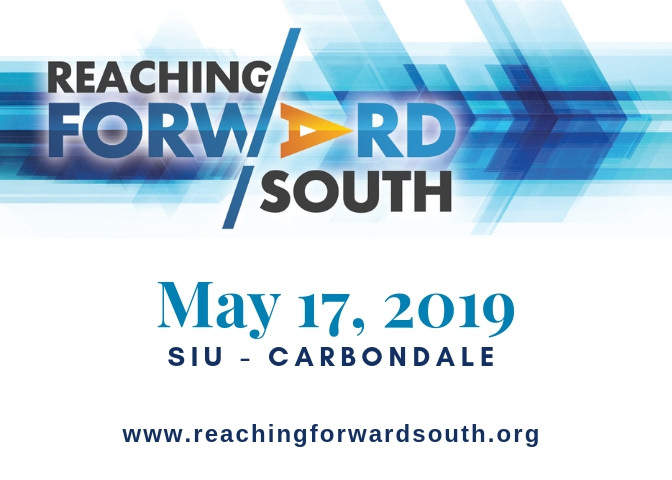 The Illinois Heartland Library System (IHLS) is requesting a plan that lays out, and implements, a new design and layout to the IHLS website. Please read the RFP carefully before submitting a proposal. Design Thinking for Libraries is a one-day workshop that will empower you to tackle challenges. With support from the Bill and Melinda Gates Foundation and in partnership with Chicago Public Library, this full-day introductory workshop draws upon the toolkit developed by IDEO, an award-winning, human-centered global design firm, to help libraries use design thinking to better understand and service library patrons. The program will take a step-by-step approach to guide you through the process of understanding design thinking, so you can put it into practice at your library. Your Membership Team want to thank you for successfully completing your reports and tell you about three of our member libraries. 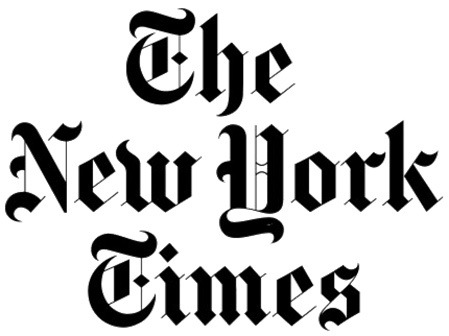 For a very limited time, The New York Times is offering a very special opportunity for Illinois Heartland Library System public libraries. They created new price tiers, lowering the price for libraries with a smaller population, and are providing 20% off the annual cost. Depending on the how many libraries express interest in a purchase, there may be additional specials. Offer extended to June 1, 2019. On March 19, Meghan Haddad-Null of Recorded Books joined IHLS members for a demo of the new and improved services offered by Recorded Books. She reviewed the benefits of the RBdigital All-in-One App, highlighted RBdigital Unlimited Video, and demonstrated the process for adding individual titles to existing collections. 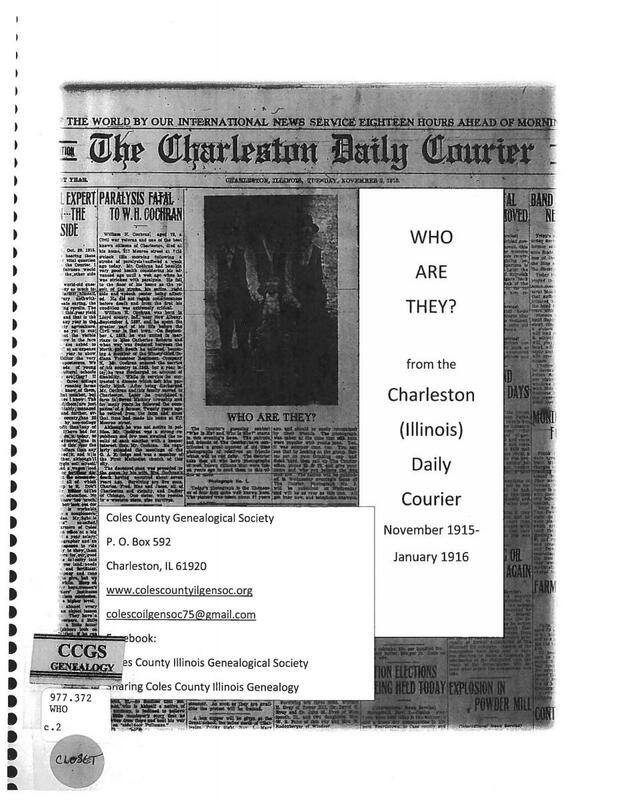 The Charleston Carnegie Public Library sent a book to the Cataloging Maintenance Center (CMC) for cataloging not only for the historical significance to Charleston, Illinois, but also for possible genealogical researchers looking for loved ones. Why Participate in Resource Sharing?